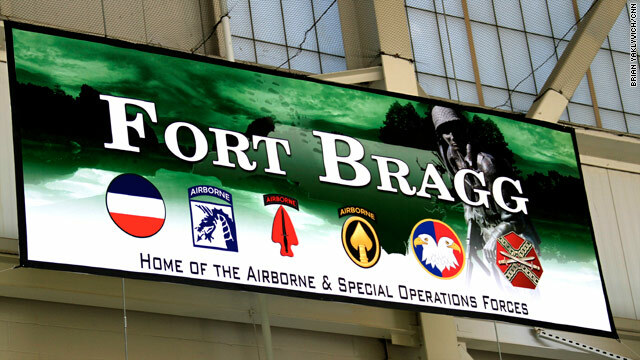 The President and First Lady addressed over 3000 service men and women in a Fort Bragg airplane hanger Wednesday, a day before the hand over of power in Iraq. There was a sense of excitement and anticipation in the air from completing their mission and at the prospect of being home for the holidays. Among the troops there was also an overwhelming feeling of unity and pride with the occasional HOO AH!!! throughout the President's speech. BHO may have a real Christian Conversion and throw his Pastor of 20 years, under the bus. Maybe Farr-akan will explain it to him.